LOVE • BLESS • SERVE & ENCOURAGE? Thank you so much for visiting our website. We are very excited that you are here and we have many resources that will help you in your walk with the Lord. Our vision is to encourage you through the Word of God, that you, in return, will become an encouragement expert. Please enjoy looking through all these resources. Some are FREE. I look forward to hearing from you. Our online store is packed with all kinds of media that is guaranteed to be a blessing to your life. We have something for everyone facing just about any obstacle. 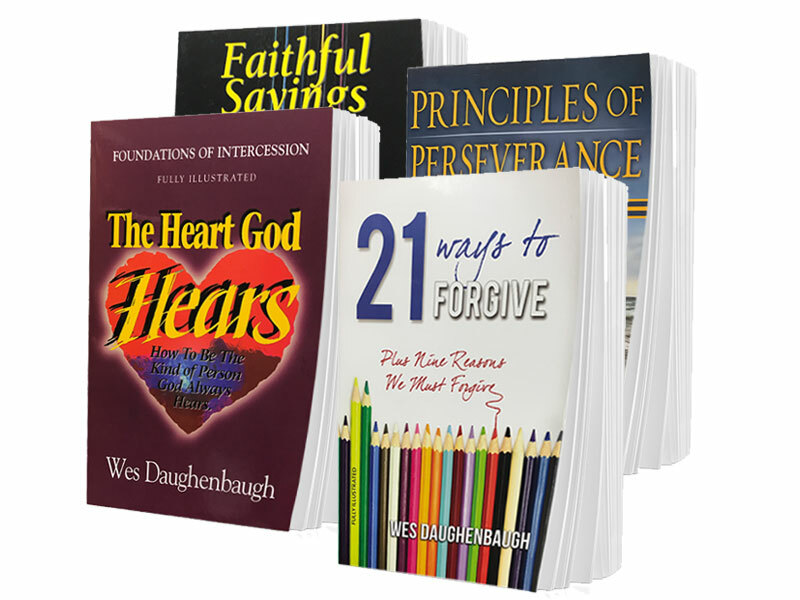 Look through our large library of content and be on your way to becoming an encouragement expert yourself. Our library of books that we offer are sure to be a blessing to you and the ones that you love. Look through our library of reading material and order direct. Whether you are sitting at home, office or on the go. You can take these audio cd's with you anywhere. You will for sure be encouraged with the Word of the Lord. We love pastors and the church. Click the button below if you are a pastor or minister in the church. We would love to come to your church to encourage you as well as congregation. We would love to hear from you! Please fill out our contact form below!